My obsession with red bell peppers continue. The hubby was craving something peppery and full of Mexican flavor tonight so I thought why not whip up some delicious stuffed peppers. I found a recipe on Buns in My Oven [super cute blog name by the way] that looked might tasty so I thought I would try my own spin on it. 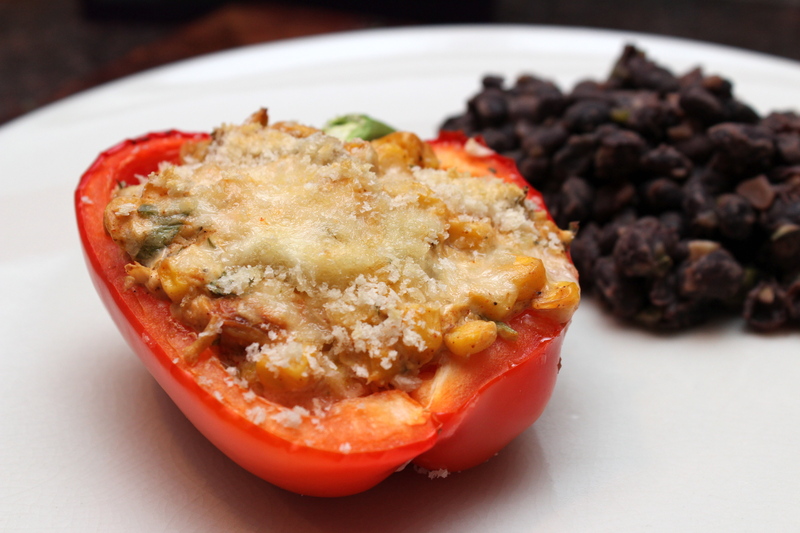 So here you are, stuffed RED bell peppers with chicken, cheese and well, a whole bunch of other yummy stuff! 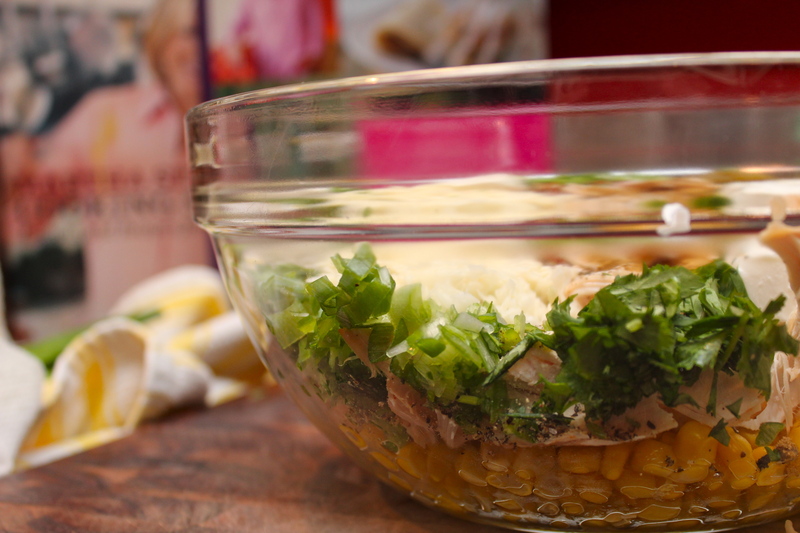 Mix the corn and the next 12 ingredients, through the black pepper, in a large bowl. Add 1/4 of the cheese and mix together until well combined. 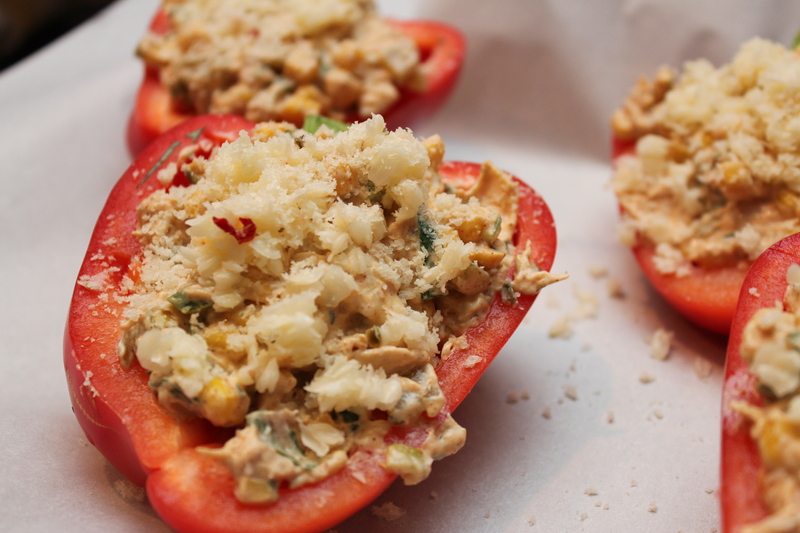 Spoon the mixture into the bell peppers and sprinkle with the remaining cheese. Top with the panko bread crumbs and bake for 30-35 minutes until the filling is heated through and the peppers are tender. I served them with some yummy black beans. Just heat a sauce pan with 1 tsp of oil and saute 1 tbsp of chopped jalapeno pepper, 1 tbsp chopped green onion and 1 minced garlic clove until tender. 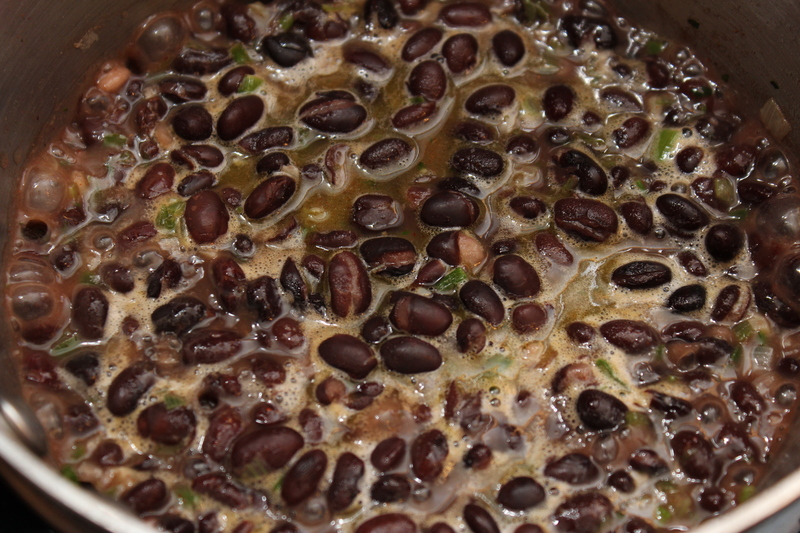 Add 1 can of low sodium black beans [rinsed and drained] and 1/2 cup chicken broth. 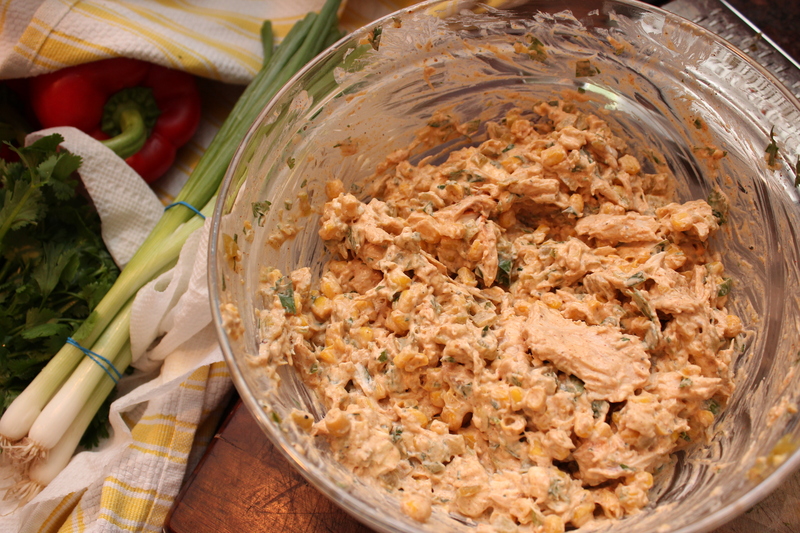 Stir in a dash of cumin, salt, and chile powder and cook until liquid is mostly reduced. Taste and adjust seasoning accordingly. 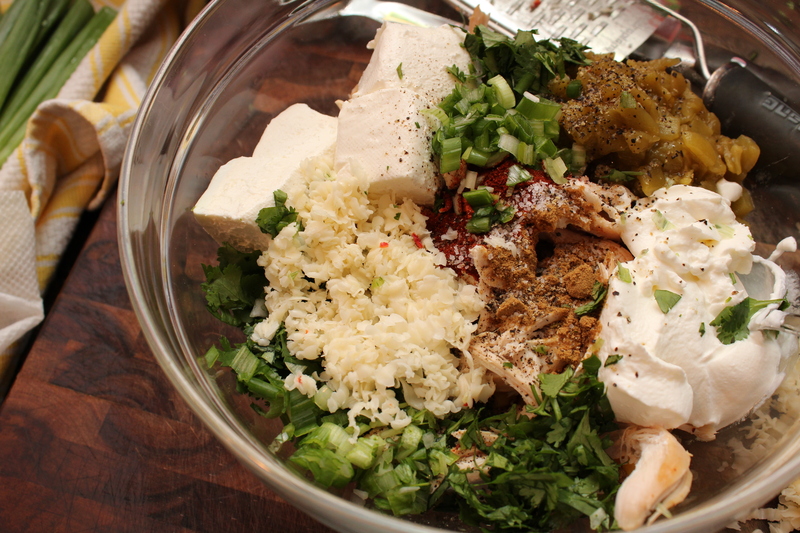 Serve this up with some spicy salsa and guacamole for a complete Mexican dish. This looks so good and I do have an abundance of red peppers in my garden.